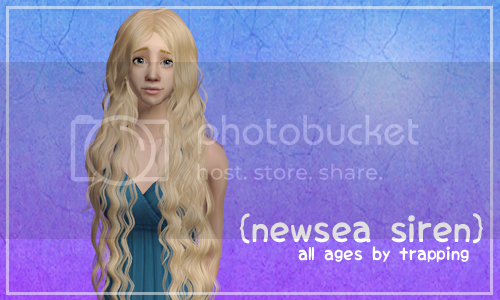 The first one is Newsea's Syren hair in Lilith/Remi textures and 5 pooklet colors (dynamite, depth charge, molotov, incendiary and volatile). 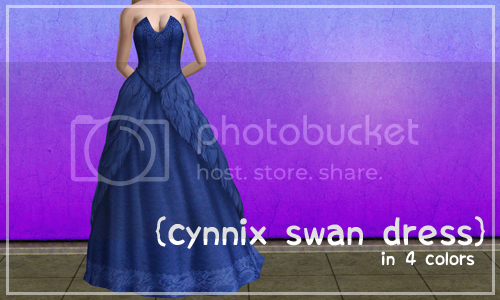 I usually don't do volatile, but I thought "OMG, this hair is perfect for Daenerys" and she's one very light blond. So here we are :3 Converted to all ages by Trapping. Thanks Thora! I'm glad you like them!